Update your casual collection with this essential t-shirt. 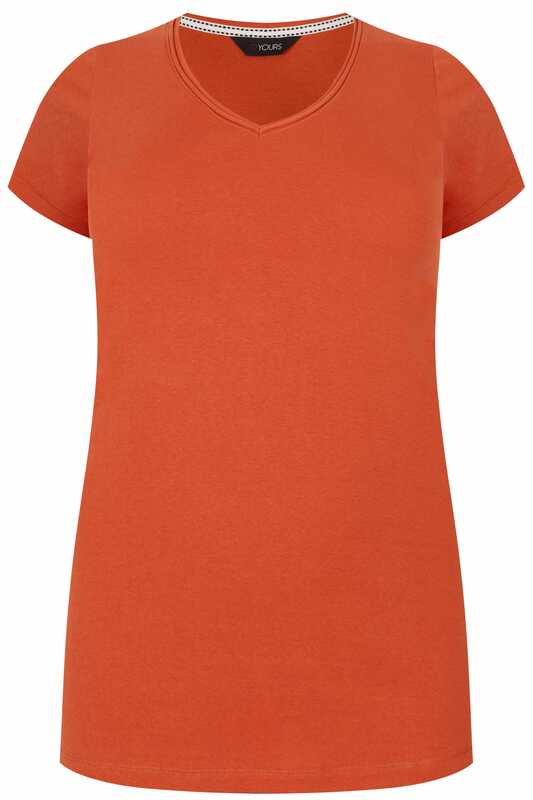 Perfect for off-duty days, its simple style is made from a comfortable jersey fabric and features a seamed v-neckline and short sleeves. 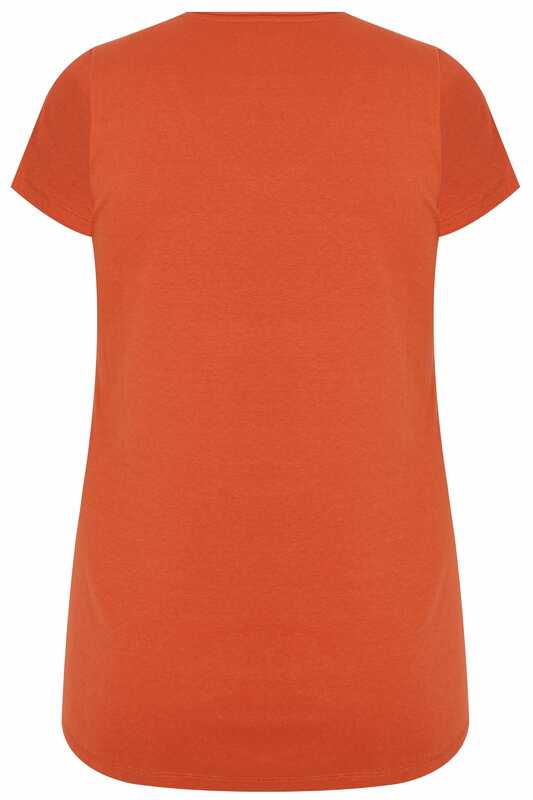 Versatile and easy-to-wear, this tee is a must for every wardrobe.